Notes: I have never been colder, more exhausted or in more pain than on this mountain, and oddly enough, never been more proud. This mountain above all my other climbs, prepared me for my past Everest expedition. I also learned not to trust my alcohol tolerance at 14,000+ ft.
Notes: My father and I shared an amazing trip exploring Moscow and St. Petersburg while squeezing in one hell of a summit push. A 16 hour day moving from 12,000ft. to the summit left us destroyed but elated. The trip ended with a delightful tour of a Russian hospital due to dehydration and food poisoning immediately after summitting. Notes: We were taught an important lesson in humility when a storm swept in at 18,000ft. and remained for the entirety of the trip, forcing us to descend. Sometimes the mountain's goals and your own don't align and you have to respect that. Mendoza is a beautiful place and I cannot wait to go back for round two. 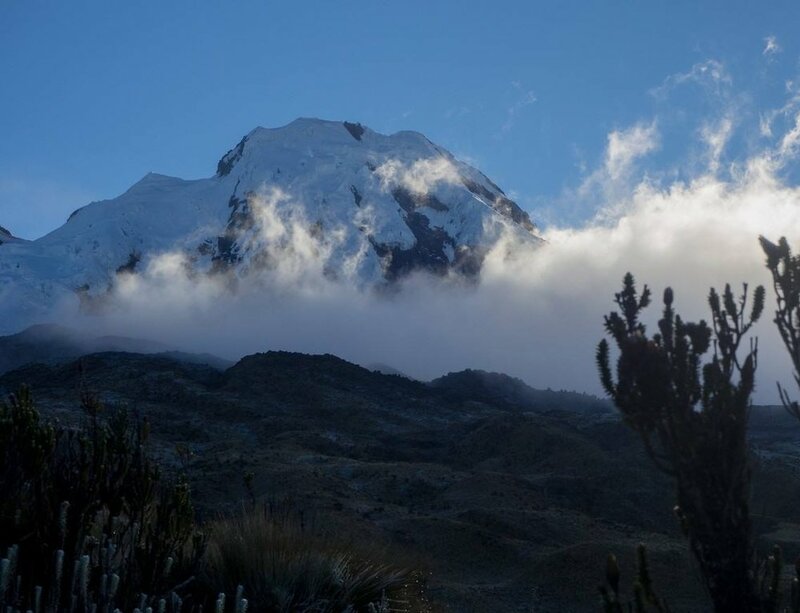 Notes: This expedition provided an amazing opportunity to climb three huge volcanoes (Cayambe, Antisana and Cotopoxi) in a comparatively short amount of time. Ecuador has some of the kindest and most fun loving people I have ever met. This was my first expedition and one hell of an introduction to the higher altitudes. Everyone has to learn the ropes somewhere. 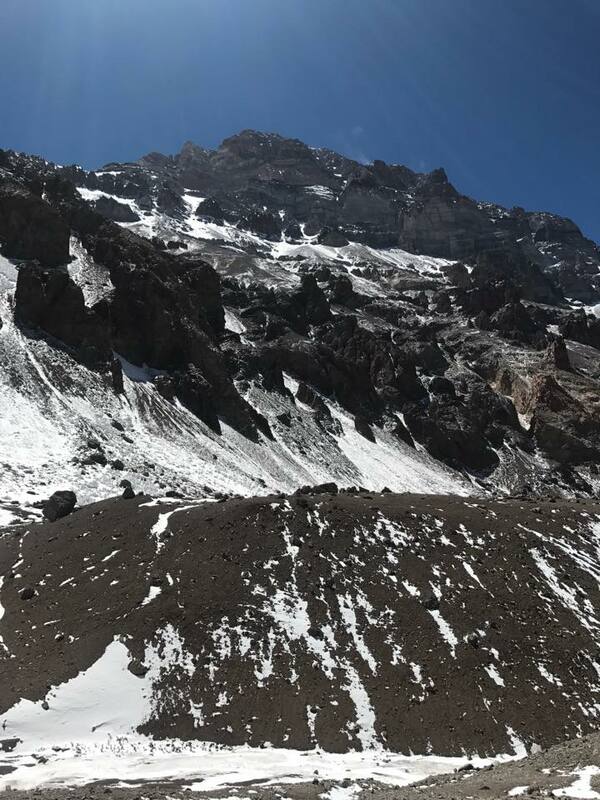 Notes: Rainier is known as a great "introductory" big mountain because it emulates some of the nastier traits of peaks like Denali, including brutal weather and numerous crevasses. I highly recommend people try it when they have a burgeoning mountain climbing curiosity. I have climbed here two different times with my sister and then my fiancé. Fun fact: I climbed the first time with an undiagnosed shoulder tear and partial dislocation due to a weight lifting injury, which sure made for some rough going.